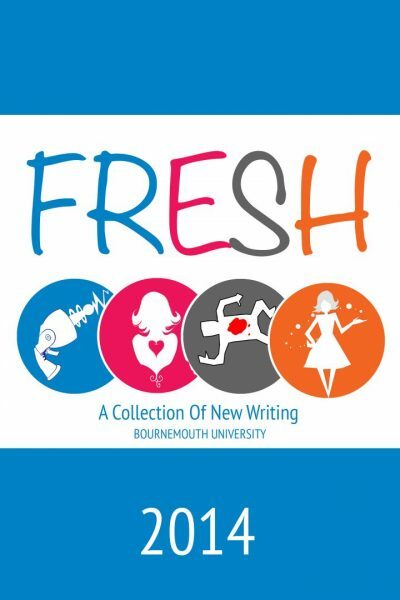 This year sees the launch of our first anthology of new writing from within the walls of Bournemouth University. The final year students from these two degree programmes submitted the opening of their novels, short stories and poems for inclusion in Fresh – A Collection of New Writing. The students have also been involved in the production process of both the print and digital editions, working as copy editors, cover designers, PRs and marketeers. For many, this is their first time in print, and publishing – but we are sure it won’t be their last! 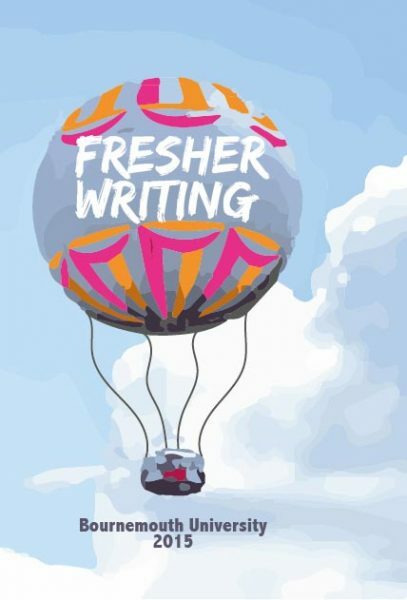 An anthology of the best new talent in short stories, poetry and creative non-fiction, featuring all of the short-listed and prize-winning entries to the Fresher Writing Prize 2015. 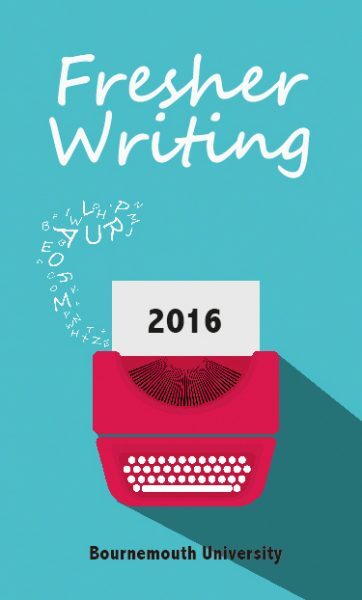 An anthology of the best new talent in short stories, poetry and creative non-fiction, featuring all of the short-listed and prize-winning entries to the Fresher Writing Prize 2016.